Looking Back is a series of articles about historic events, people and structures in Baxter and surrounding counties. 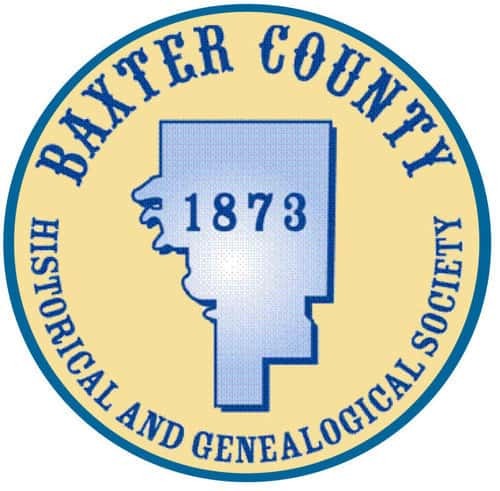 These articles are provided by the Baxter County Historical and Genealogical Society. The society’s Heritage Center is located at 808 S. Baker Street in Mountain Home. Their phone number is 870-425-2551. Their website is baxtercountyhistory.org.